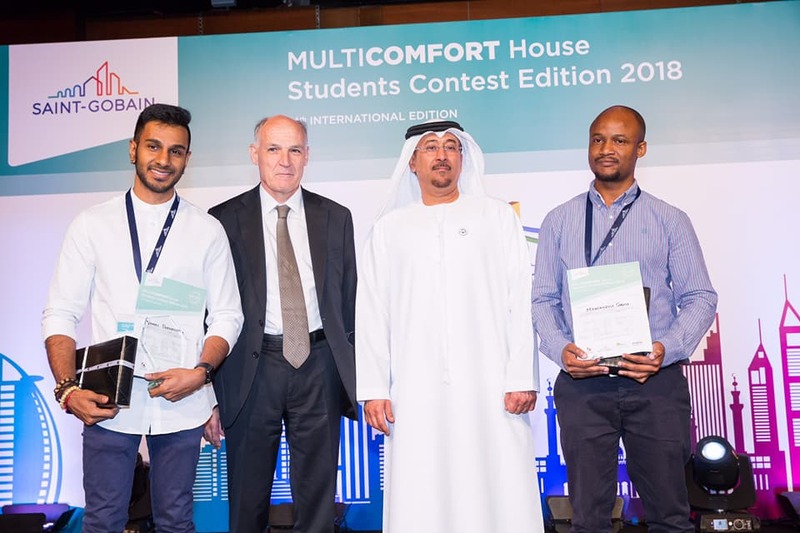 The Saint-Gobain Multi Comfort Student Contest is an international competition dedicated to architecture and engineering students to encourage the design of comfortable and sustainable living spaces. A national stage in 28 different countries and of an online entry stage for students from countries that do not have a local competition. The winning teams of the National Stages as well as the winning team of the Online Entry Stage will be invited to attend the International Stage. 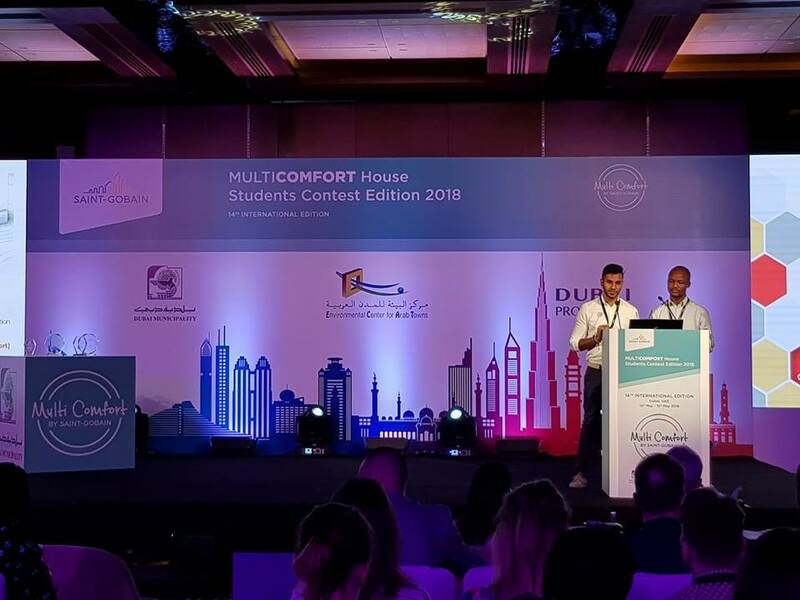 The first Multi Comfort Student Competition was first launched in Serbia in 2003 before going international in 2005 for students from 1st to 6th year who can enter as individuals or in teams of up to 2 members. Each year Saint-Gobain, in collaboration with relative countries around the globe create a brief that fulfills both the respective countries individual town planning needs (including environmental, economic and social factors), as well as the MultiComfort House criterion (high thermal comfort, offering excellent acoustic comfort, visual comfort, indoor air quality and fire and safety protection). underline the importance of the different dimensions of comfort (thermal, acoustic, indoor air quality, visual). Participants can be students of architecture, design and construction engineering or other disciplines from universities in countries where the contest is organized. Participation is open for all students from 1st to 6th year of study as an individual or in teams of up to 2 members per team. A student cannot be part of two different teams submitting projects for the same edition of the contest. Only one project may be submitted per team. 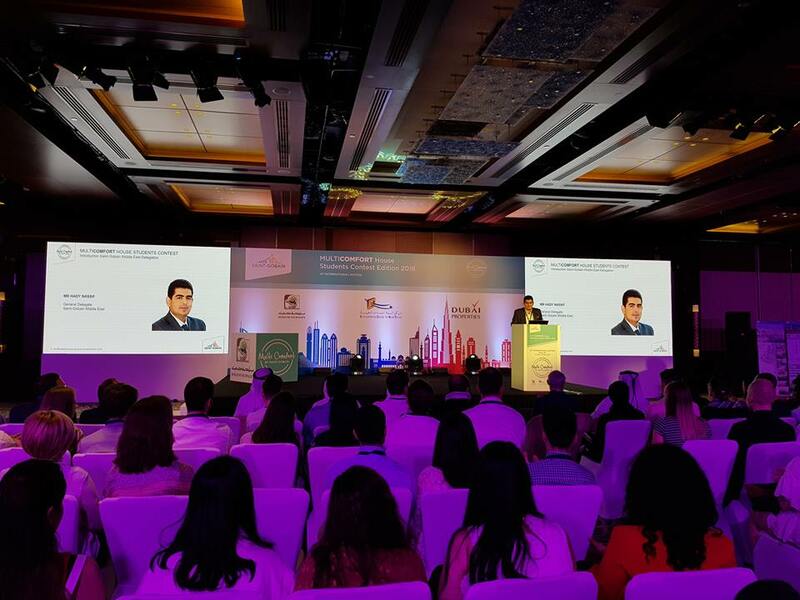 "This is not about competing internationally but more about the knowledge that students can bring back and infuse within the local communities…It is about the migration of knowledge within the community." Sibusiso Mthembu, Saint-Gobain 2018 Coordinator for the Southern Africa stage of the contest. A PDF document containing the description of their design concept, taking into account the competition requirements in section 2.6 of the rules and guidelines. The design concept must be written in English and should be maximum 30 pages. The PDF export of MCH Design calculation for their project. A new location is selected each year and the finalists from the national stages and online stage are offered flights to compete on the International stage. 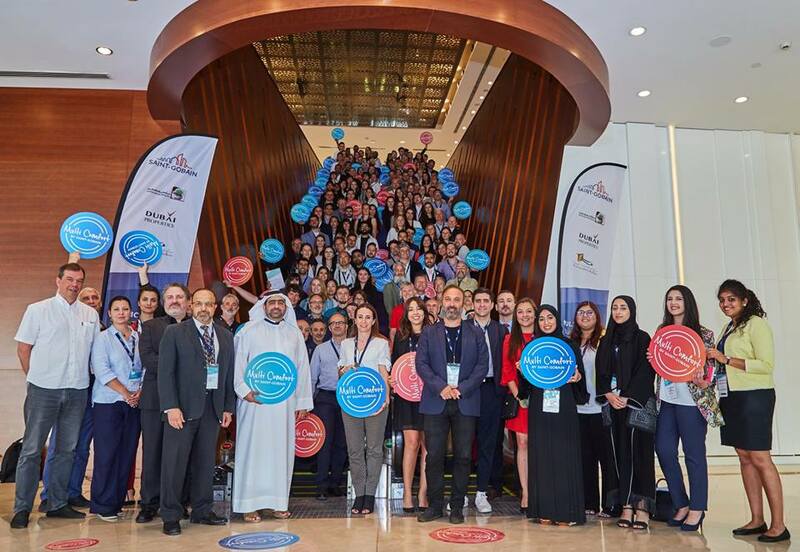 Not only will you stand to win the Grand Cash Prize but you will also get the network with talented experts and peers from all over the world! South Africa first entered the competition in 2016 where the University of Johannesburg came second place. In 2018, the South African team was awarded the first prize for its project “Solar.Creek.Community”. A feat accomplished in only six weeks, as opposed to six months for the northern hemisphere participants due to university semester start times.